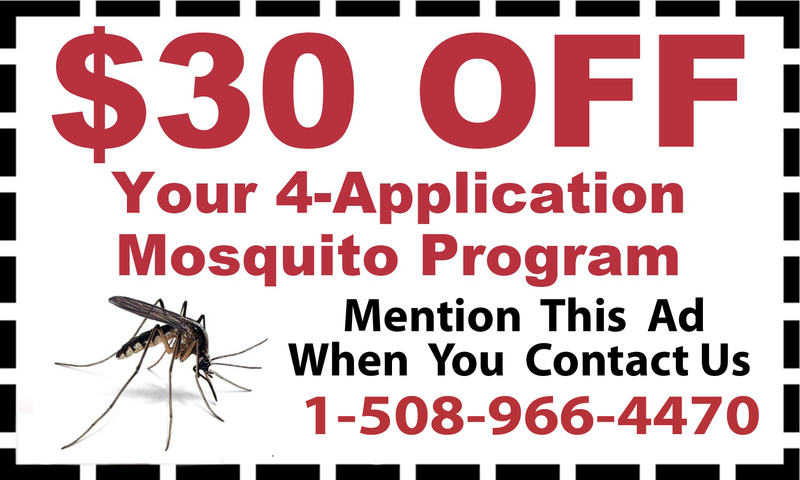 If you see rodents, bees, ants, bats and other pests around your home or business, it is more than likely there are many more you do not see. 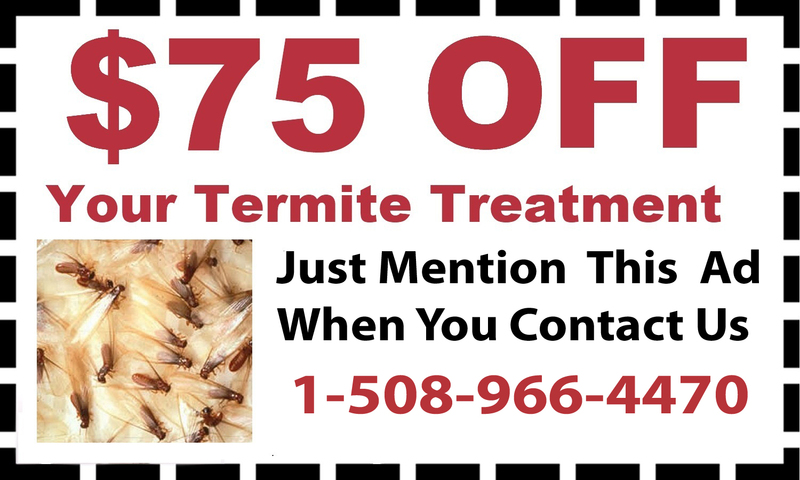 D & T Pest and Termite Control Inc offers effective, affordable pest control in Canton, Massachusetts, to get rid of the pests you see and the pests you don’t. 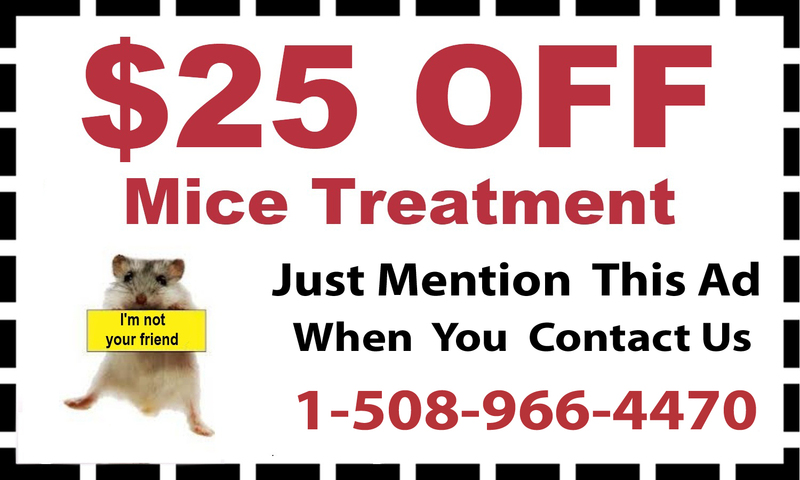 Pest control in Canton includes homes and businesses in town or in rural areas and addresses pests of all kinds. 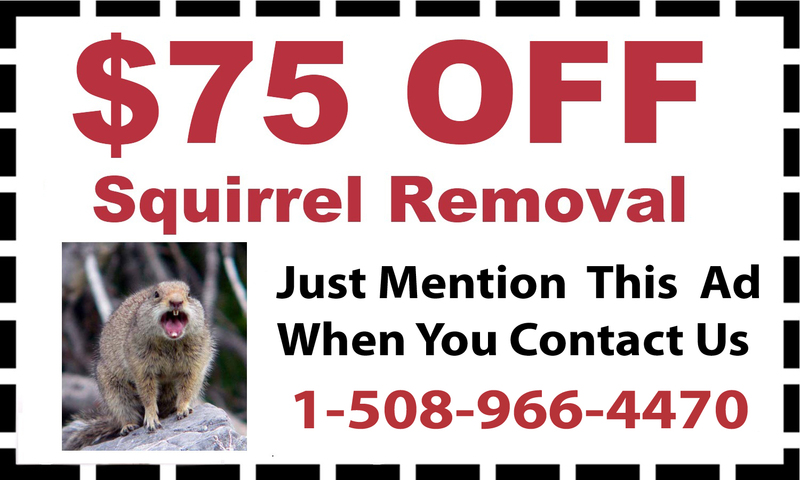 If small mammals have invaded your home, don’t wait until their colonies start to damage your property. 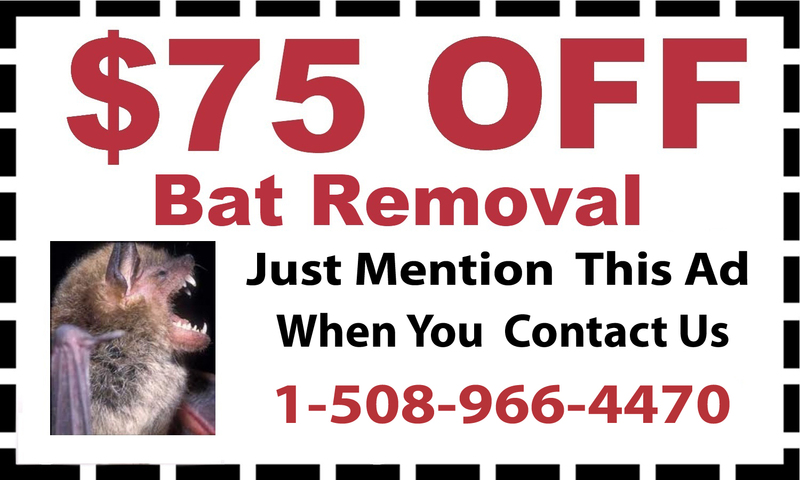 Call D & T Pest and Termite Control Inc for mice treatment, bat removal or squirrel removal. 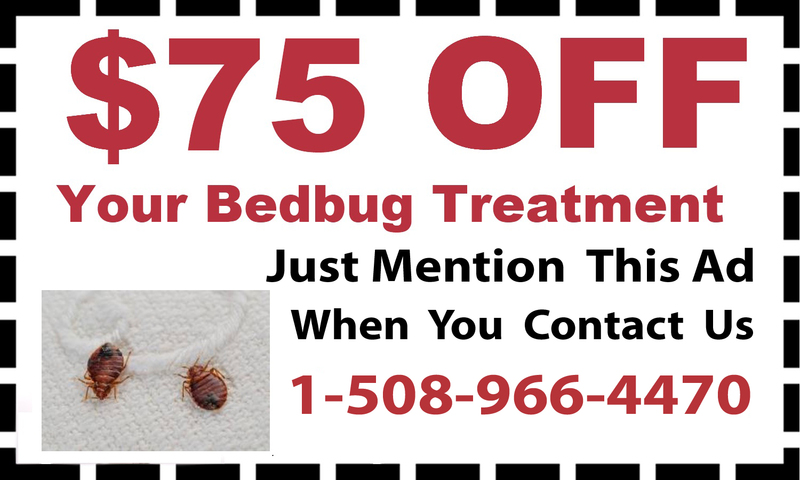 Bugs can also cause extensive damage and make your life miserable. 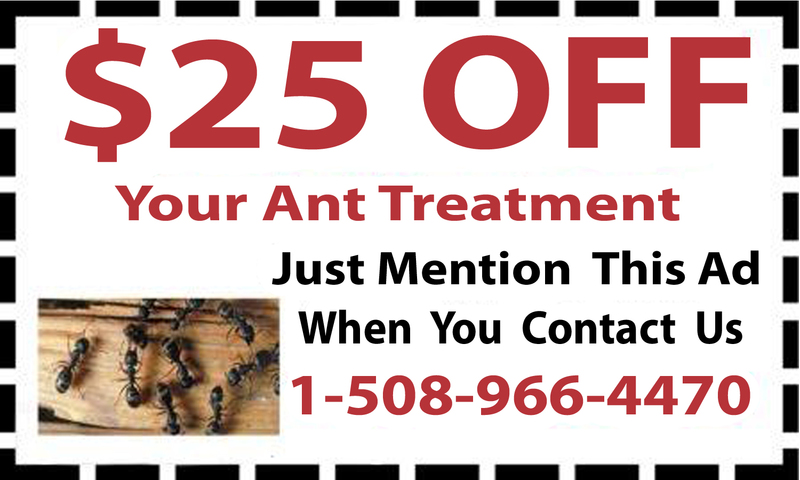 D & T Pest and Termite Control Inc also provides termite control, ant control, bee removal, mosquito and tick treatment. 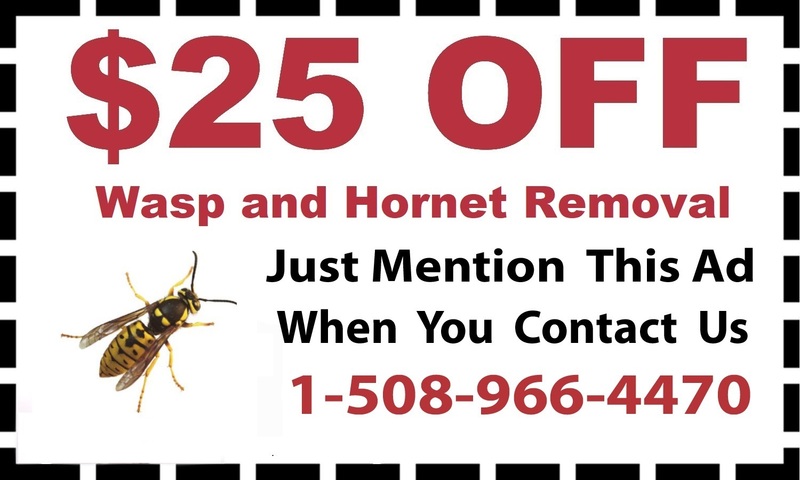 Call D & T Pest and Termite Control Inc today to remove bugs and vermin in your home or business.